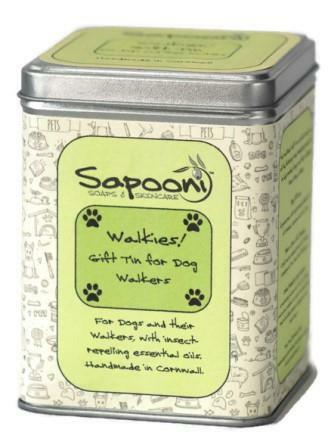 Our Walkies Gift Tin contains a gorgeous selection of handmade, natural products, for dogs and their walkers. All presented in a really useful aluminium caddy. 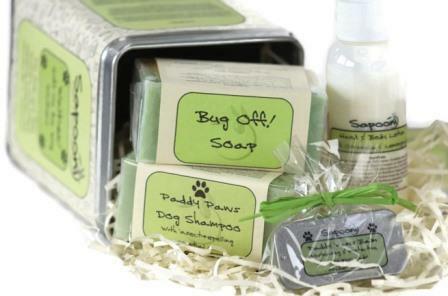 Our Walkies Gift Tin for dog owners contains a gorgeous selection of handmade, natural products; all formulated for dogs and their walkers. It includes four products (two for the dog & two for the dog walker) all presented in a handy aluminium caddy. What’s in the Walkies Gift Tin? 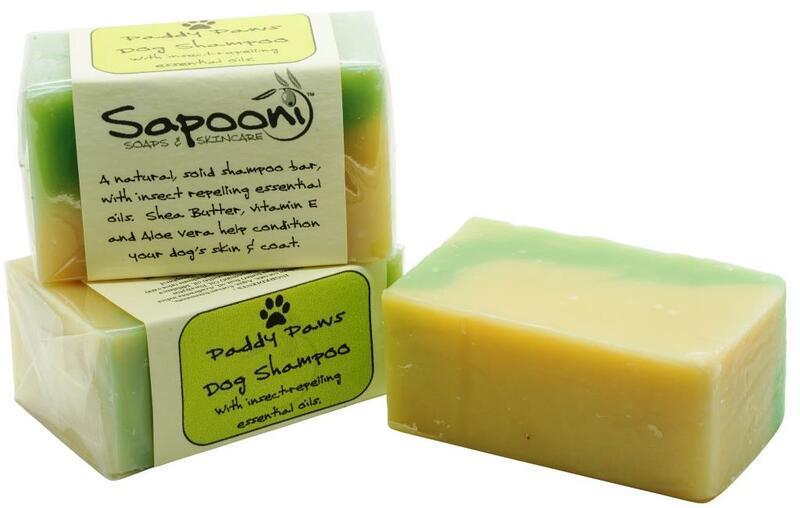 A natural insect-repelling solid shampoo bar, formulated to help ward off unwanted “little friends”. It lasts such a long time; many of our customers find a bar lasts them for about a year. 100g bar. 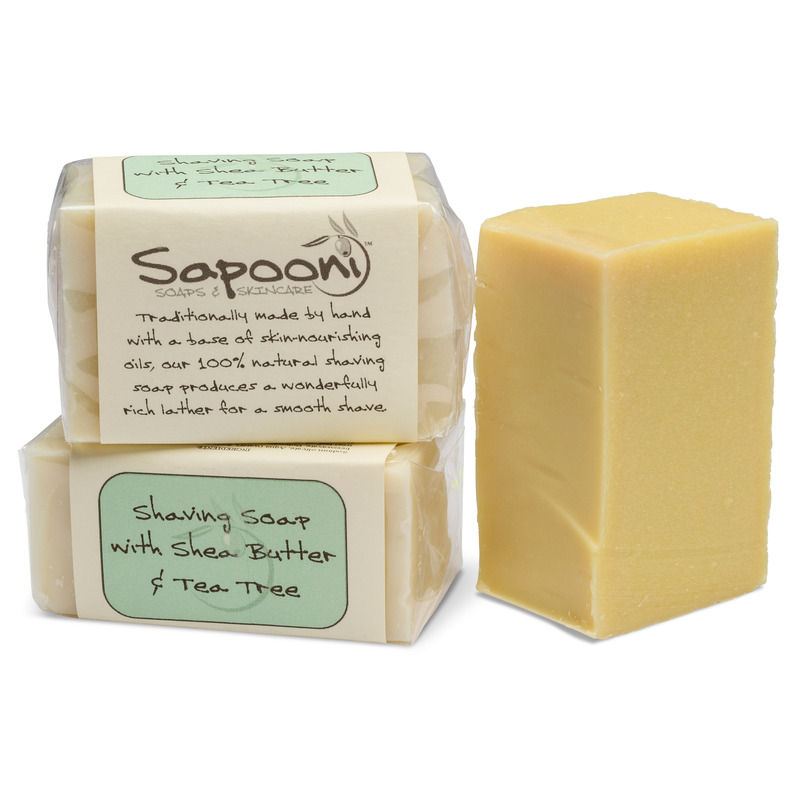 We start with our lovely soap base, and add insect-repelling essential oils of citronella, lemongrass & tea tree. 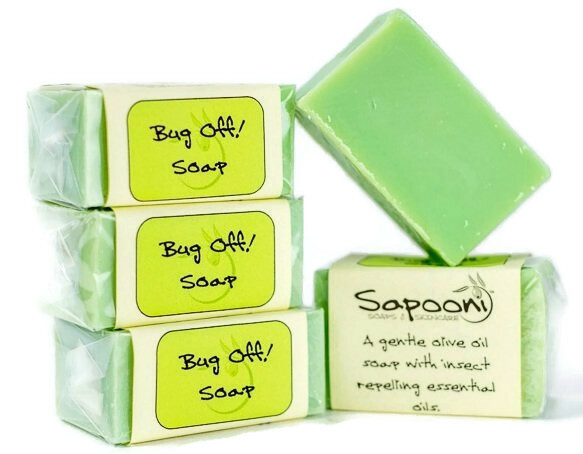 (Citronella helps to keep mossies away, Lemongrass helps to keep sandflies & horseflies away) There’s also soothing Aloe Vera to help relieve the itch of insect bites, rashes, windburn and dry skin irritations. 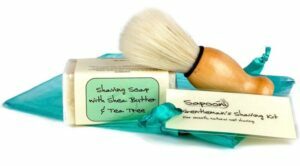 We’ve also added Cocoa butter and Glycerine, to nourish and moisturise itchy, dry skin. Use this in the shower in the evening, and you really can smell the insect-repelling essential oils on your skin afterwards; and if you can smell them, so can the biting bugs. 100g bar. 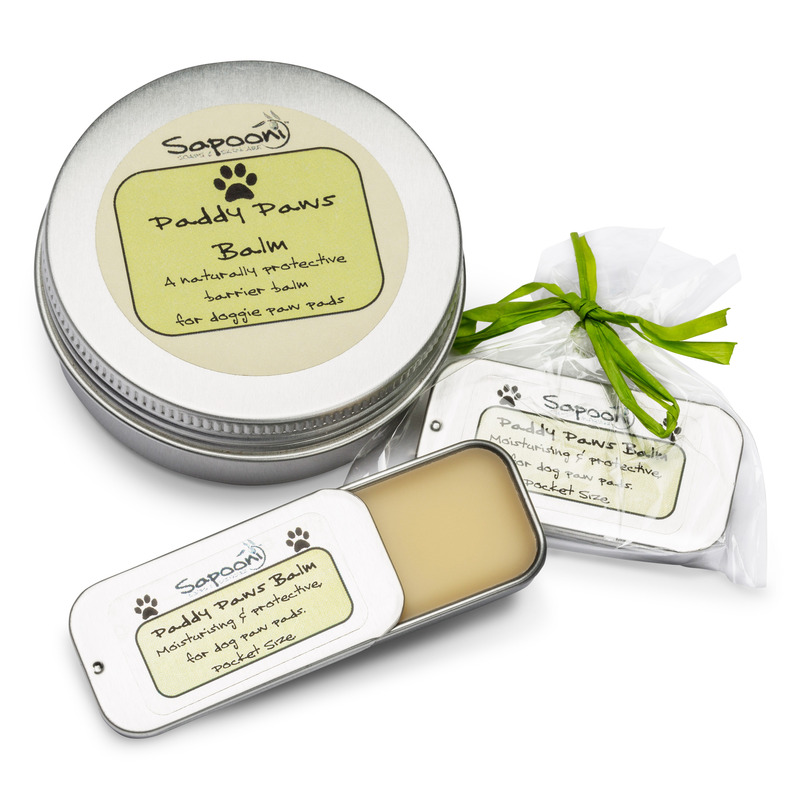 Our dog paw barrier balm is packed with moisturising and nourishing ingredients, to soften and protect doggie paw pads. Use as a protective barrier balm before walking outside; the olive wax we use acts as natural protection to reduce moisture loss and prevent irritants like road salt from touching delicate paw pad skin. 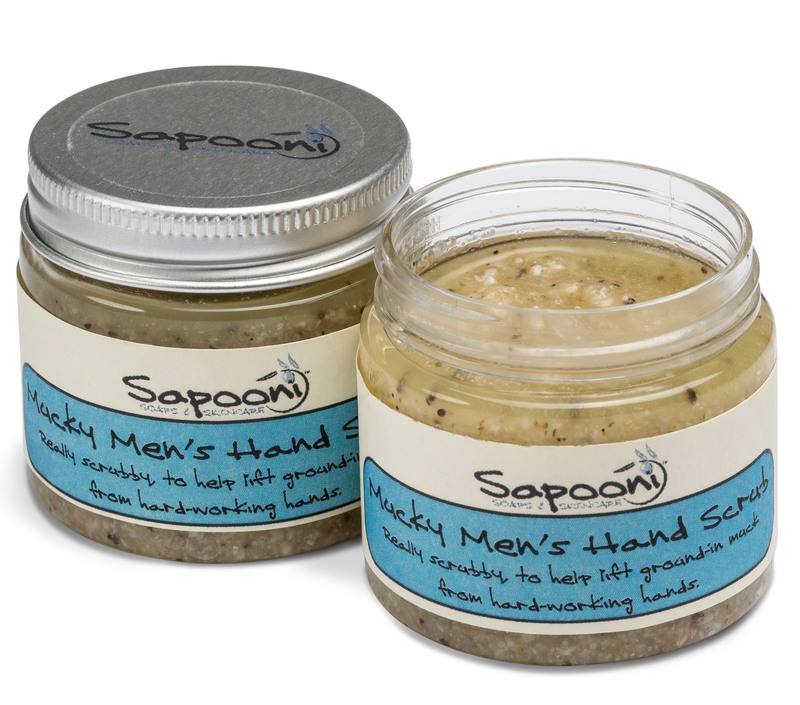 We’ve used a carefully selected blend of essential oils chosen for their healing and soothing properties, and nourishing oils rich in vitamins and minerals; including Wheatgerm, Hempseed, Kukui, vitamin E and Shea and Mango butters. We’ve also added a soothing Calendula infusion. 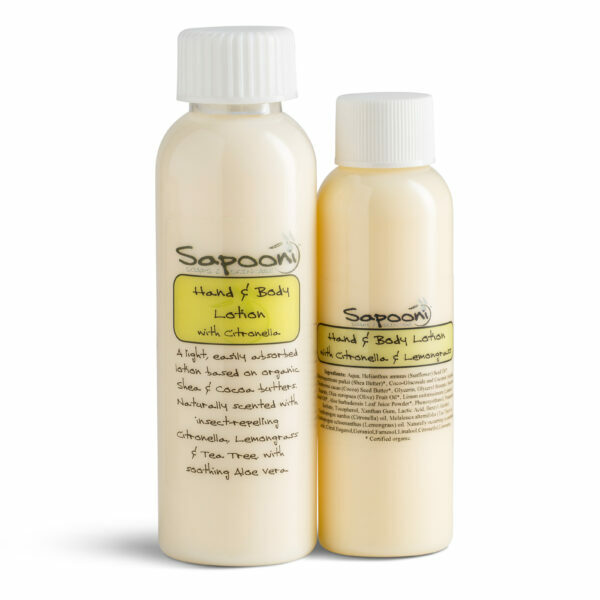 Our Hand and Body Lotion with Citronella has natural insect-repelling properties, to help ward off biting critters. Made with a base which includes oodles of Cocoa butter & Shea butter, it’s light, non-greasy formula is easily absorbed into the skin. We’ve added essential oils of Citronella and Lemongrass (which have been used for centuries as insect repellents) and antiseptic Tea Tree. Can be used as a natural, gentle insect repellent which doesn’t contain harmful chemicals, to help deter biting insects like mossies, horseflies, no-see-ums and sandflies. 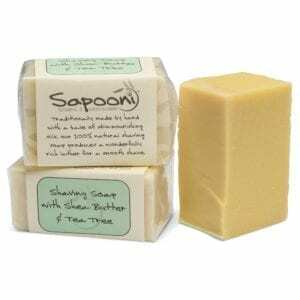 Apply in the evening after a bath or shower, for maximum absorption. Especially useful for camping, festivals, horse riding, fishing, walking & other outdoor activities. 50g bottle; a perfect size for popping into your pocket and taking on walks. 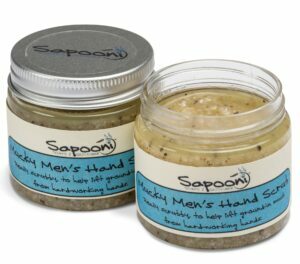 All the products in this tin are handmade with care in our Cornish workshop, using natural ingredients. They’re all presented in a recyclable, reusable aluminium caddy. Use the caddy as a really useful storage tin, for bits’ n’ bobs, seed packets, buttons or whatever else takes your fancy. See individual product listings if you’d like to know the full ingredients for any of these products.